Evening Session: 4 p.m. – 9 p.m. Ticket Price: $30 for pre-sale tickets, $35 for day-of tickets. 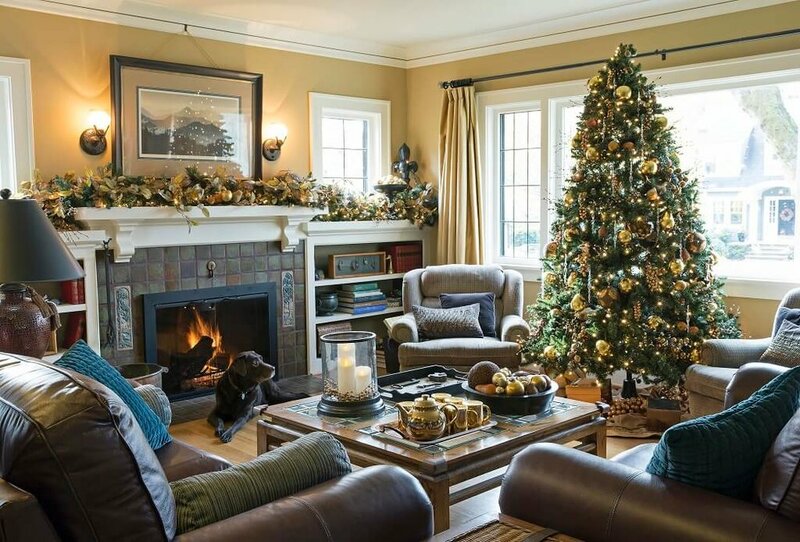 Ring in the holiday season by celebrating a cherished Eastmoreland tradition at the 39th annual Duniway Holiday Home Tour & Boutique. On Friday, December 1, the tour offers a sneak peek into stunning homes, neighborhood trolley rides and live music — all while supporting Duniway Elementary School. A selection of eight neighborhood homes will be decked out for the holidays. Running in conjunction with the tour is the Duniway Holiday Boutique, featuring the wares of many local artists and merchants. Anyone can attend the boutique for free, even without purchasing a home tour ticket. A portion of all boutique sales also benefits Duniway students. 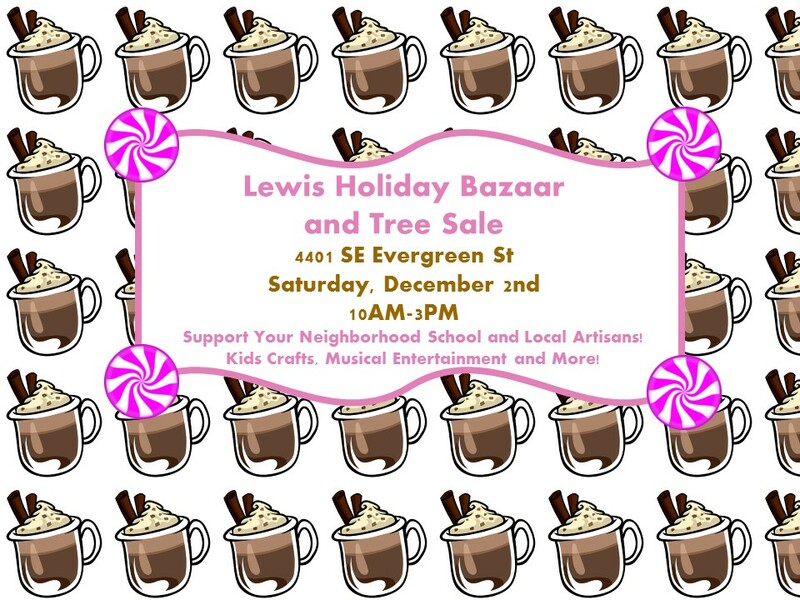 Start the Tour by picking up your tour booklet at Duniway Elementary School (7700 SE Reed College Place, Portland) and visit the school’s South Gym and start the tour by visiting the Holiday Boutique. The Tour is one of the largest fundraisers for Duniway Elementary School’s PTA. All proceeds from the event directly benefit Duniway and are used to provide applied arts programs, classroom materials, cultural art events, field trips and more for children attending Duniway. The Duniway Holiday Home Tour again features a free trolley you can ride to tour the homes. The trolley will make a loop between all six homes and Duniway Elementary. Tour participants can ride the trolley at their leisure, combining rides with walking, biking or driving. Start at Duniway and map your route to view on your own schedule. Arte Soleil, an East Portland Creative Market and Studio, is a retail consignment shop and art hub for local creatives/artisans/artists. With a commitment to local talent, Arte Soleil is dedicated to providing a space to create, showcase, and sell. Arte Soleil is available to rent for art classes, community gatherings and events. Milepost 275 Studios is one of the featured artisans at Arte Soleil, displaying some of our everyday items for your browsing pleasure. Stop by the November Open House event or any Fri/Sat/Sun from 11am-6pm. Over 35 local artisans are featured in house.